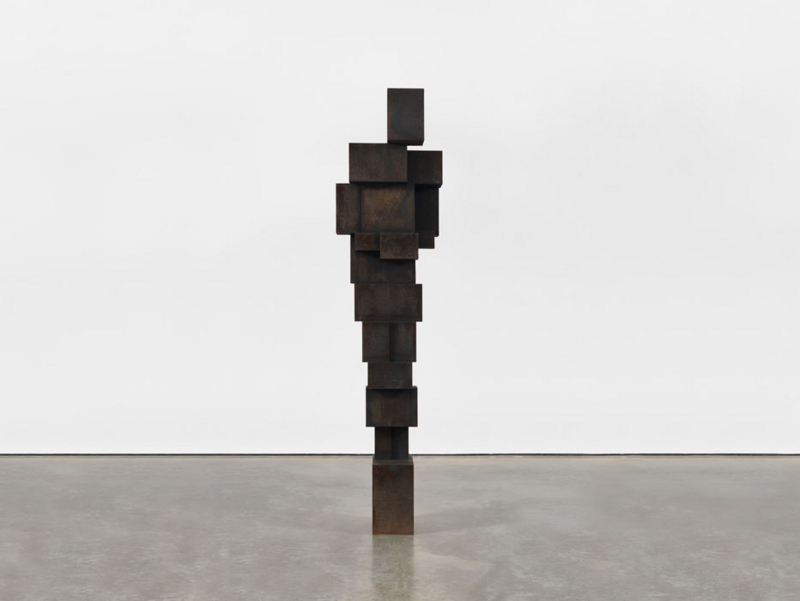 Contemporary sculptor Antony Gormley has been awarded a knighthood in the 2014 New Years Honors list. Gormley won the Turner Prize in 1994, and received an OBE — Order of the British Empire — in 1997. 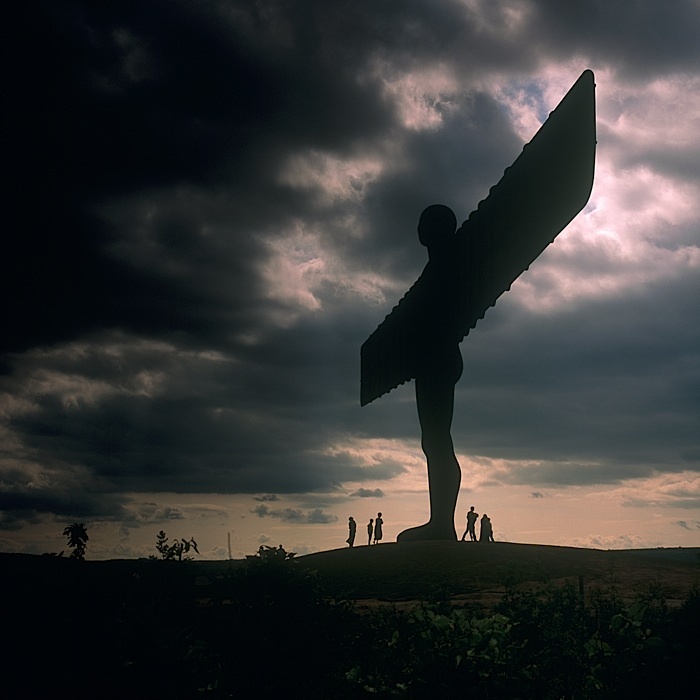 In 1998 he created “The Angel of the North” in Gateshead near Newcastle, which is now one of the most recognizable monuments in the country. Gormley’s other permanent sculptures in the U.K. include “Transport” (2010), installed in Canterbury Cathedral, and “Witness” (2011) in the British Library. He also received the South Bank Prize for Visual Art in 1999, the Bernhard Heiliger Award for Sculpture in 2007, and the Obayashi Prize in 2012. He was made a Royal Academician in 2003 and a British Museum trustee in 2007, and is also an honorary fellow of RIBA (the Royal Institute of British Architects), an honorary doctor of the University of Cambridge, and a fellow of Trinity and Jesus Colleges, in Cambridge.